Autonomous tech is the way forward. It will reduce the number of accidents and drivers can instead utilise the time for more creative work. Blah, blah, blah. The 2017 Tokyo Motor Show as well as the following presentations were full of information on how autonomous tech will change our lives and also the fact that there is a lot of research going on behind the scenes. While the 2018 Audi A8L might just be the ultimate word right now with respect to autonomous technology, boasting level 3 intelligence, Toyota says they aren't far behind. Proof? 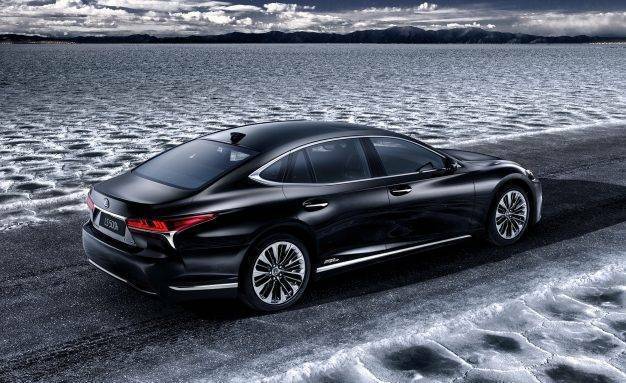 The new Lexus LS. The premium sedan will be launching in India on January 15. We got to sample this car with a quick drive in Yokohama, Japan. Remove your hand from the steering wheel and the car executes the lane change all by itself. Simple, isn't it? There is a catch though. The radar doesn't account the fact that there may be a fast car approaching from behind and it could crash into you. Neither does the car pull back into its lane if it detects that the car behind has also shifted positions for a fast overtake. All this on Japan's organised road traffic. Imagine this in India. Also, of course much of this will work beautifully if the car is fully autonomous. The Adaptive Cruise Control works above speeds of 60kmph and keeps track of the car ahead. If the car ahead accelerates, the Lexus LS will too. 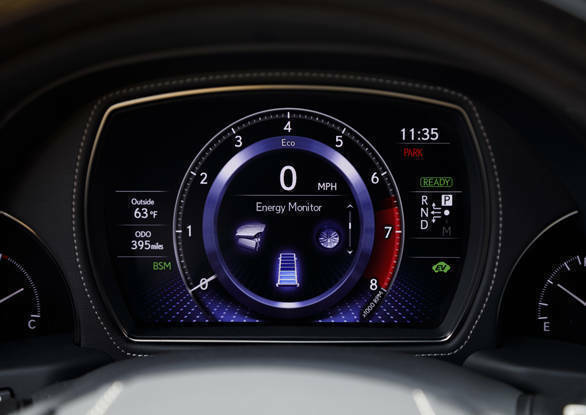 If it slows down, the Lexus will also do this and additionally, if there is no input from the driver, the car will automatically brake as well. The ACC works brilliantly. It doesn't require the driver to hold the steering or even use the brakes or accelerator. Other technologies that will make their way to future Lexus cars, including the 2018 flagship LS will be Parking Support Brakes. The system works in conjunction with the existing mechanism that can detect obstacles like a wall or other passing vehicles. Parking Support Brakes, Lexus claims, is a world first that also detects a pedestrian at the rear. The system will first give a warning alert and then automatically brake if no action is taken by the driver. Lexus officials we spoke to during the drive confirmed that Level 3 autonomy is on its way, however, there is still the debate on who will be responsible for accidents which occur with an autonomous car and various regulations which are yet to be cleared. One official also said that while many companies may be jumping from level two to four, it will be specific to a region and not for the world, something which Toyota intends to do. The transmission lives to shift to a higher gear as soon as possible. I used the paddle shifters and realised that the car was in 8th gear at a ridiculously low 40kmph. Even on our short drive, it was apparent that the transmission is slow to downshift. Lexus says that it was customer demand that the LS be equipped with a higher ratio gearbox and hence the 10-speed unit. Also, it's more fuel efficient than the outgoing car. The start-up is very silent and even during those city jaunts, the car remained ultra-refined. I did switch to pure EV mode and the change was barely perceptible. While the drives were arranged in batches by Lexus, we were allowed to sit shotgun and this allowed me sometime to experience the car from the back seat. 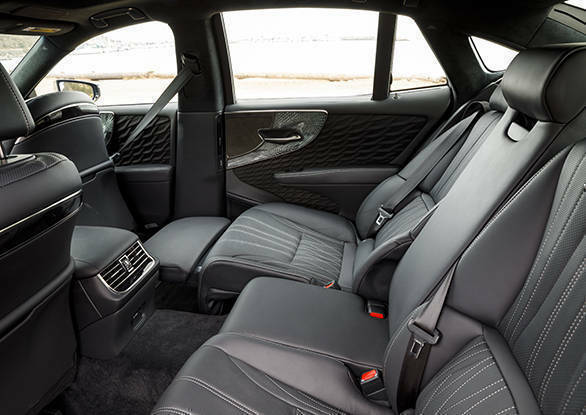 The cabin of the new Lexus LS 500h is swathed in leather and boasts premium materials. While Lexus did earlier offer the option of a long wheelbase LS, the new car comes in a standard guise. For a tall passenger like me, the leg room falls a tad short. However, making up for the leg room is the massage system - a very senior journalist tells me that this is one of the best systems he has experienced in a premium car. 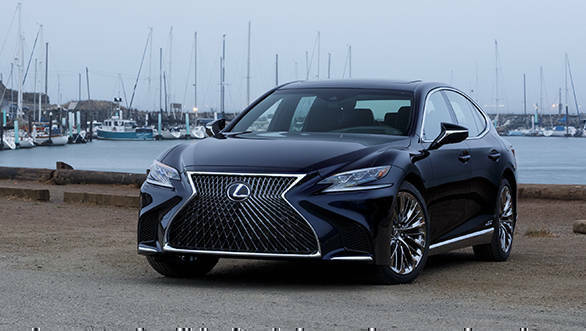 The Lexus LS 500h competes with the Audi A8, Mercedes-Benz S-Class and BMW 7 Series. This Lexus can be optioned with a rear-wheel or all-wheel drive system. Our test unit was the all-wheel drive. 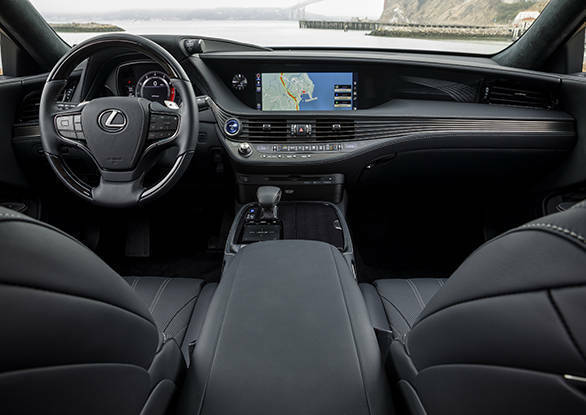 While it's too early to comment on the handling and ride quality, thanks to Japan's smooth flowing roads, Lexus officials tell us that this car has a greater bias towards ride quality than outright agility. 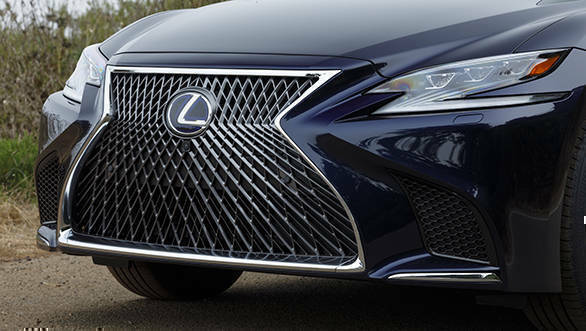 Lexus cars have always known to be radical especially with that arresting spindle grille up front and use of body kit. The adaptive LED lights and the lightning bolt-shaped headlamps look the part. The use of aerodynamic bits show in the way the mirrors have been designed as well as the shape of the alloy wheels. The sloping roofline, looks quite smart and doesn't eat into the passenger headroom either. The boot space is good and should be able to swallow 4-5 suitcases. Cabin quality as I've discussed earlier is very high and there are a lot of gizmos to play around with. 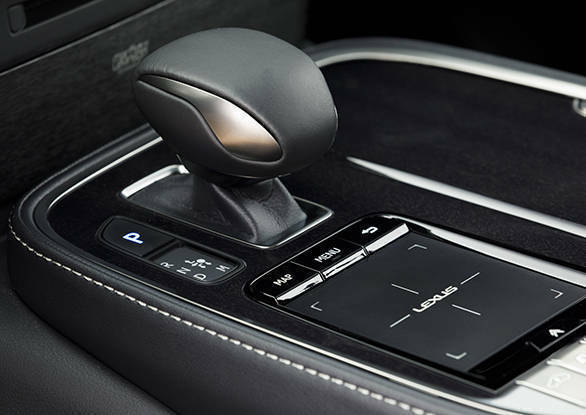 Auto parking, infotainment system complete with Apple CarPlay, powered seats with memory function and much more. What I especially liked with the cabin is the ease of use. There was not a single button which felt out of place or I wasn't sure of its function. Neat! 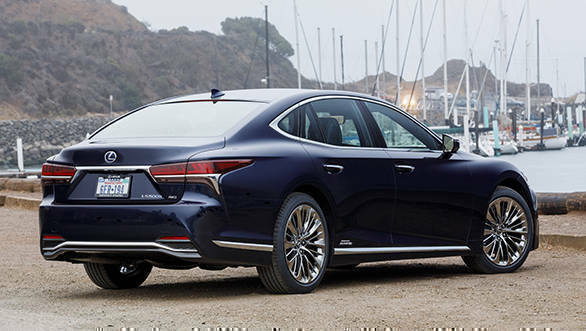 The Lexus LS has got more to do with duty structure than finding buyers here. The car will cost around Rs 4 crore with GST as well as the general apathy with respect to hybrid vehicles in India. As a halo product for the company though, it should do well. 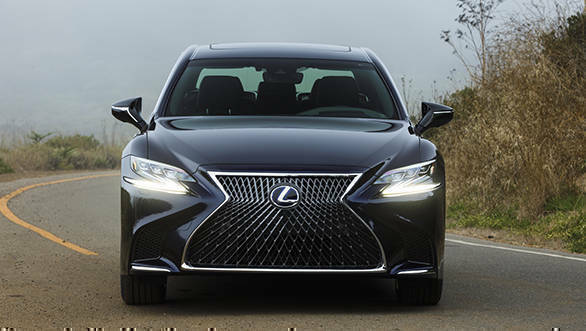 However, given that radar-based technologies require pre-government approval as well as other regulatory clearances could be another hindrance for the Lexus LS 500h in India. Oh and before I forget, all these technologies are expected to be further refined when this model goes on sale sometime early next year.